I’m a published children’s author! Whoop! You know, “properly”, “traditionally”, “proper” (and any other terms people refer to) published author. 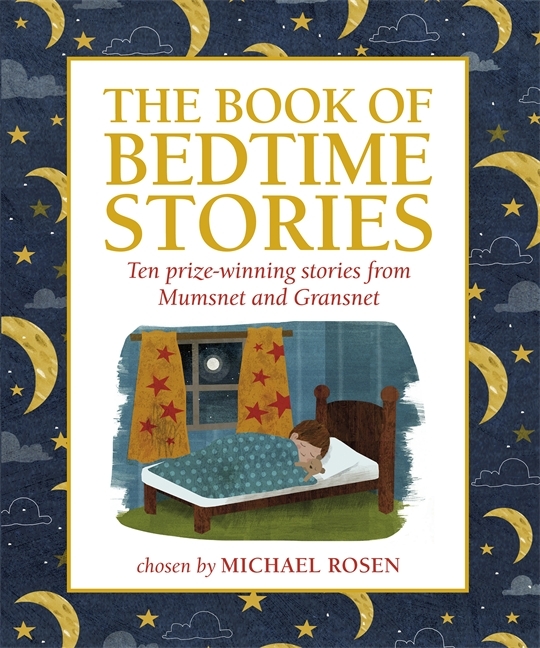 Mumsnet and Gransnet – The Book of Bedtime Stories published by Walker Children’s Books is now out for sale (3rd October 2013) and what a gorgeous hardback book it is, filled with 10 winning children’s stories (including mine – me being the only bloke-man-dad to win!?) whittled down by walker/mumsnet/gransnet to 20, then former children’s laureate Michael Rosen, chose the final 10 published stories, which are all beautifully illustrated by 10 commissioned debut illustrators! And to think, the competition all started here. I received my author copy from Walker Books yesterday and I proudly read it on the train on the way up to London for the launch party, holding it up in the hope that all the other commuters would notice. Sadly they were all too busy watching films on i-p-a-d-s. You cannot beat a real book and this book is the perfect size, not too big to hold up, laying in bed next to a child, and not so heavy it will bruise if you drop it on your head when you nod off after hours of reading—not that any of the stories are dull! The 10 stories are all gripping and fun and atmospheric and touch on many aspects of childhood that I hope a parent and child will identify with. I hope the book will become a modern classic and be on every child’s Christmas list! 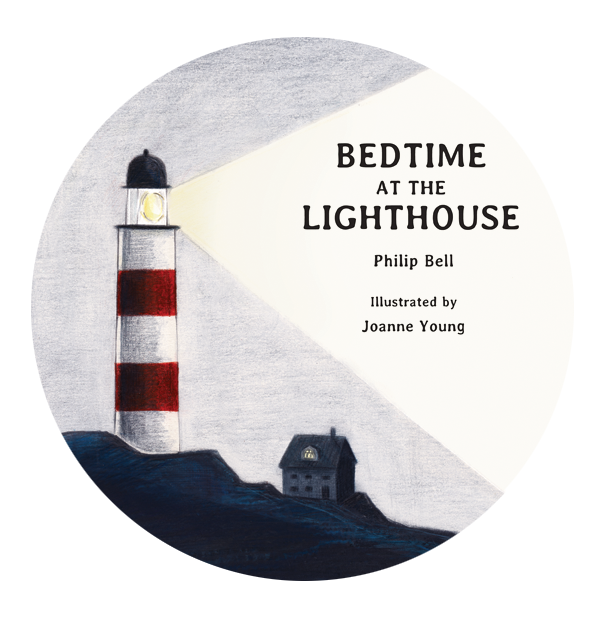 I met all the writers, and most of the illustrators, who contributed to The Book of Bedtime Stories last night and we dashed about excitedly getting each other to sign our copies – perhaps one day they will be worth something? No! Never! They’re priceless! It was also inspiring to meet top people at Walker and Mumsnet and Gransnet and I’d like to thank them all (and Michael Rosen) for the opportunity and for choosing my story. I hope this is the start of a new phase in my writing career. Well, I can hope can’t I?